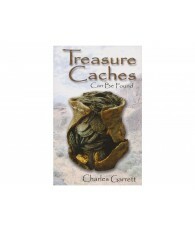 A small pocket size book fits in your shirt pocket. 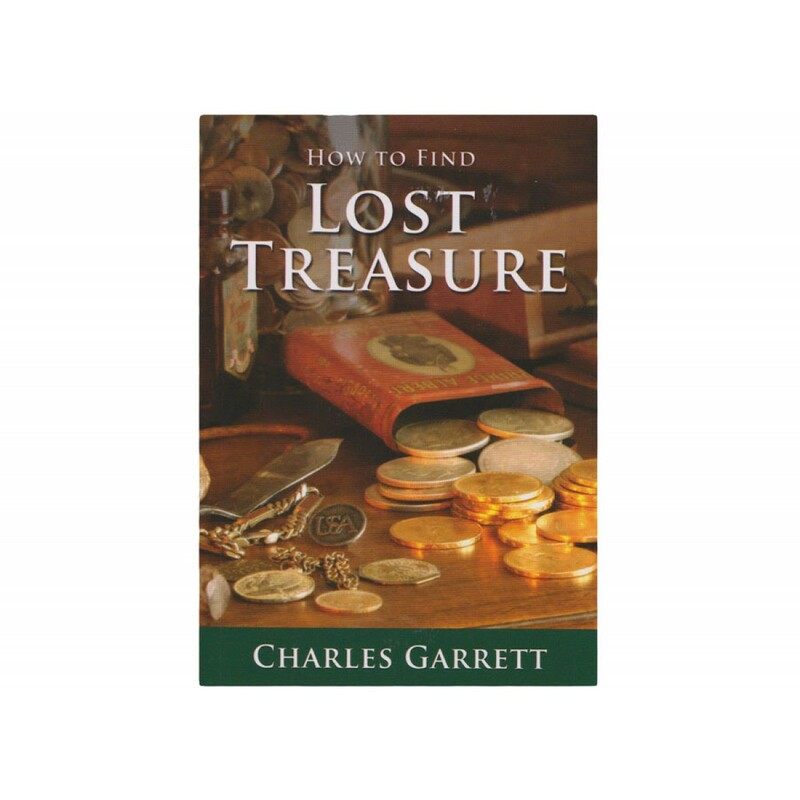 Follow instructions from Master Treasure Hunter Charles Garrett to lead you to find lost treasures. 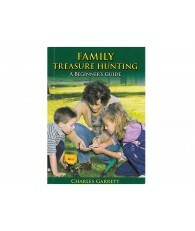 72 pages of easy to read comments and pictures. 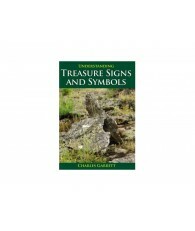 Chapters include where the Hot Spots are, personal examples, how to pinpoint and identify targets and even how to recover each item professionally. 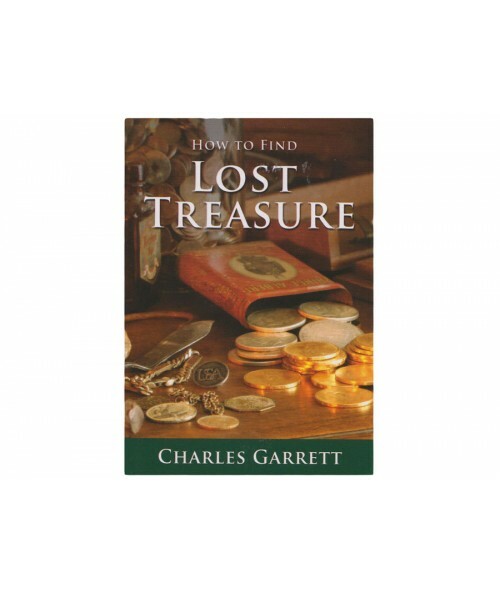 Information in this book appears in more expensive Garrett publications and will work for you as you will be identifying area close to where you live and work, probably areas never touched by a metal detector. 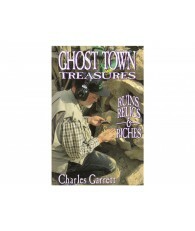 Each time you read this book will make you remember old sites to metal detect. Good Luck! 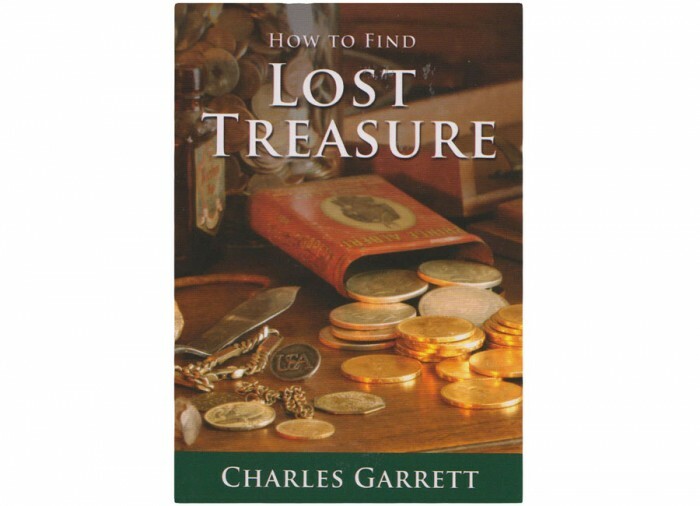 Locate All Treasure "Hot Spots"